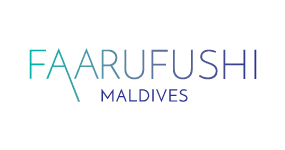 Universal Resorts is the pioneering establishment that has lead the development of tourism industry of Maldives for over 46 years. 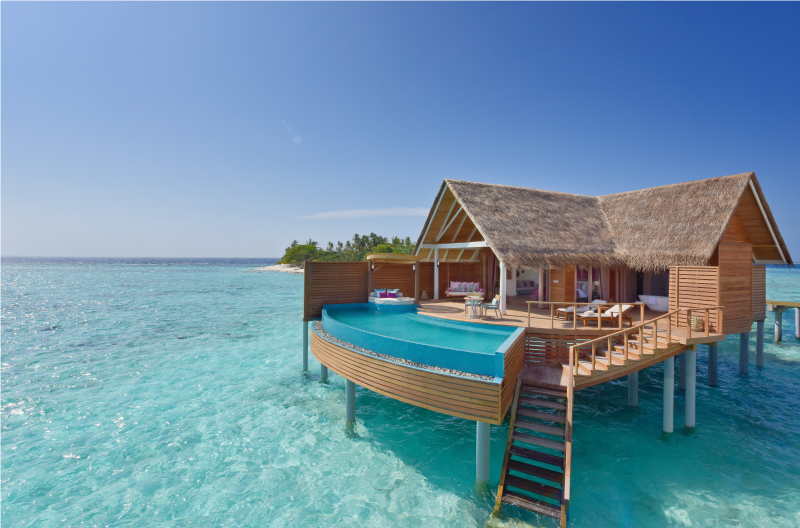 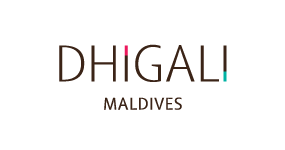 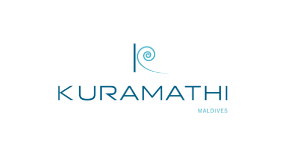 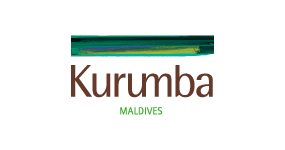 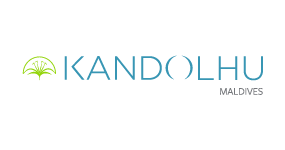 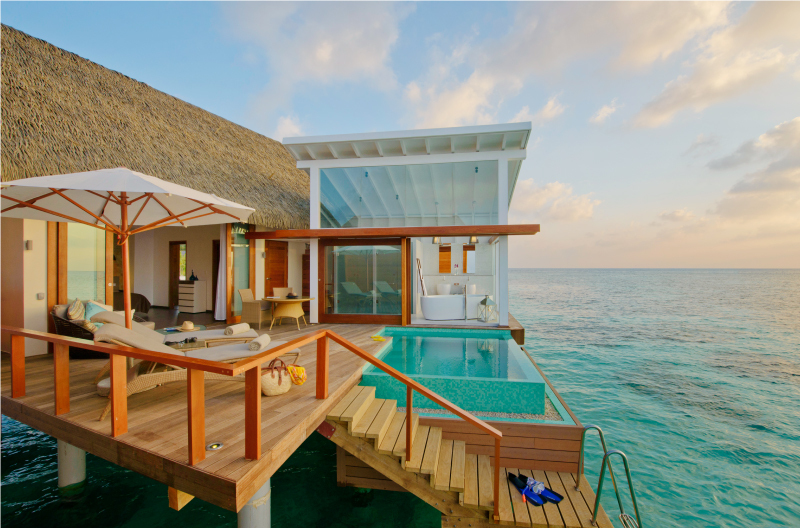 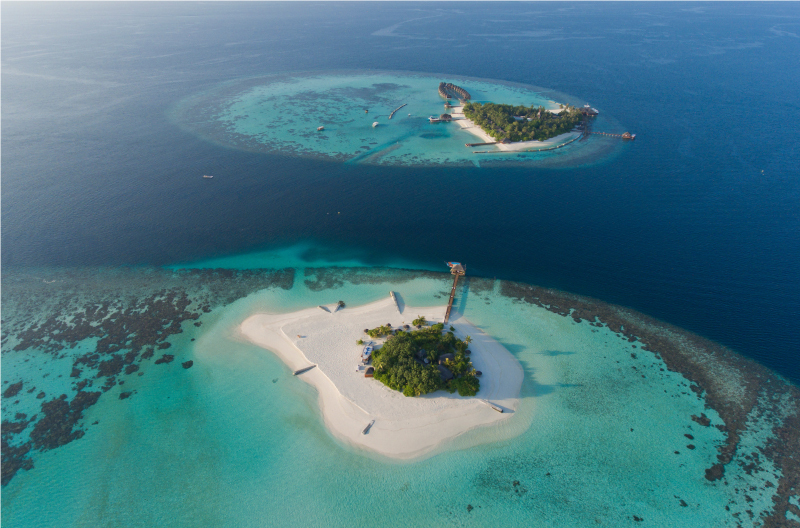 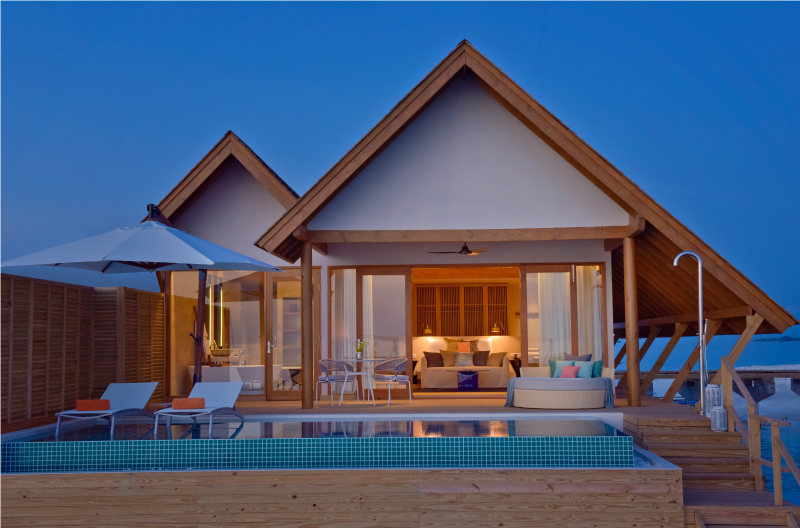 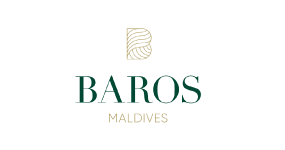 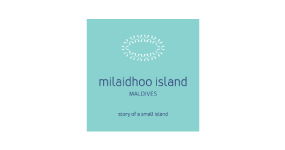 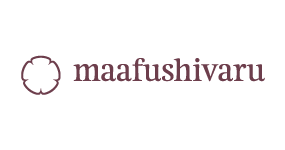 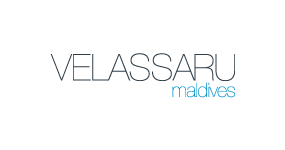 The company has been acting as the pivotal pillars that has revolutionized the travel and tourism industry of Maldives. 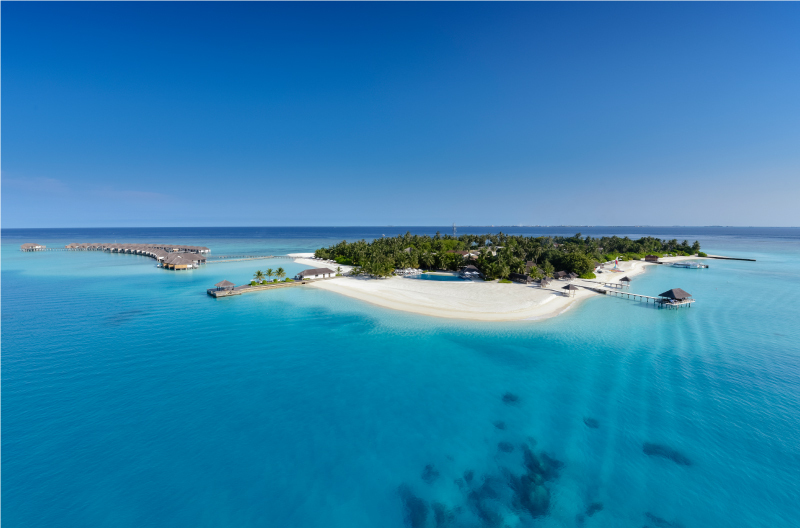 From a fledgling island nation, Universal Resort has been key in branding the island nation as the most sort out travel destinations in the world today. 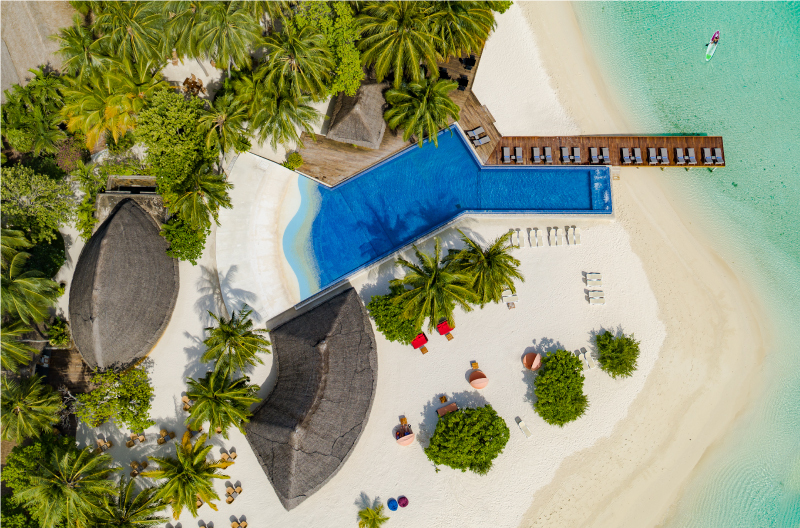 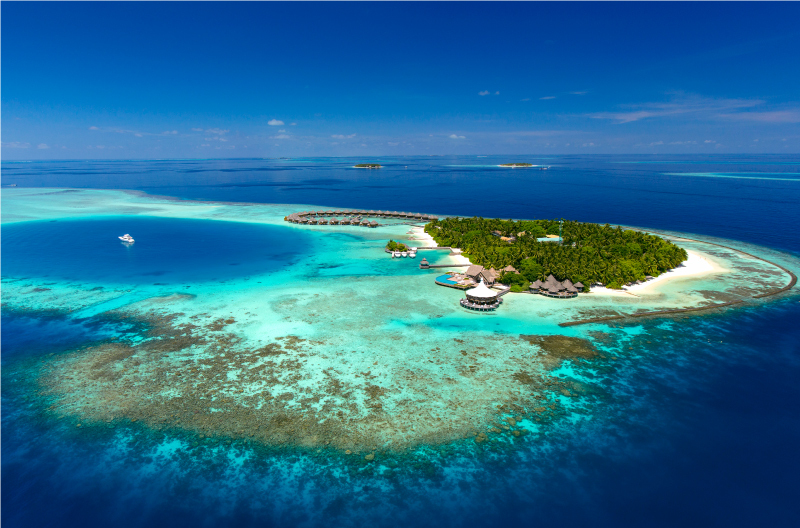 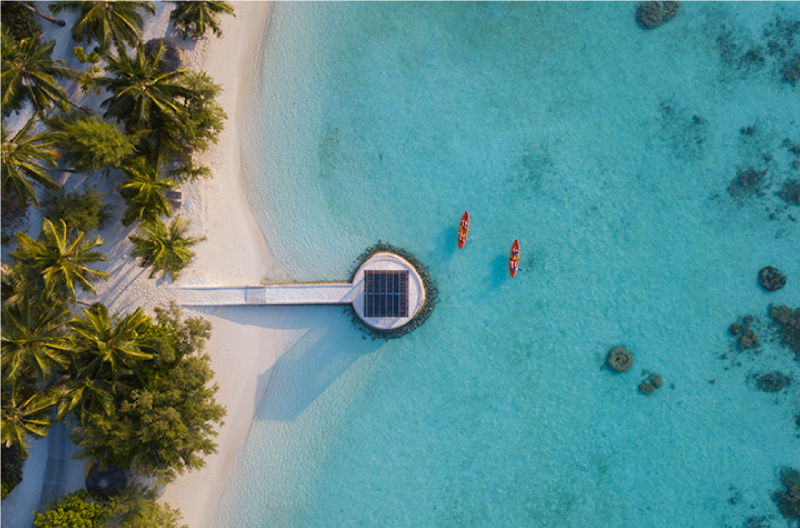 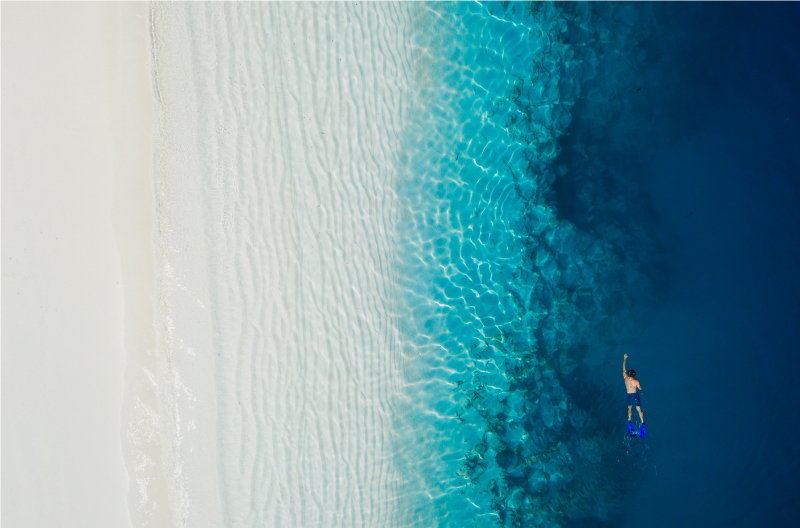 With a diverse portfolio of nine distinctive and successful properties, Universal Resorts has set the benchmark for Maldives and has constantly evolved to set new standards for others to follow The company strives to push the boundaries by consistently creating an inspirational experience followed with passion!